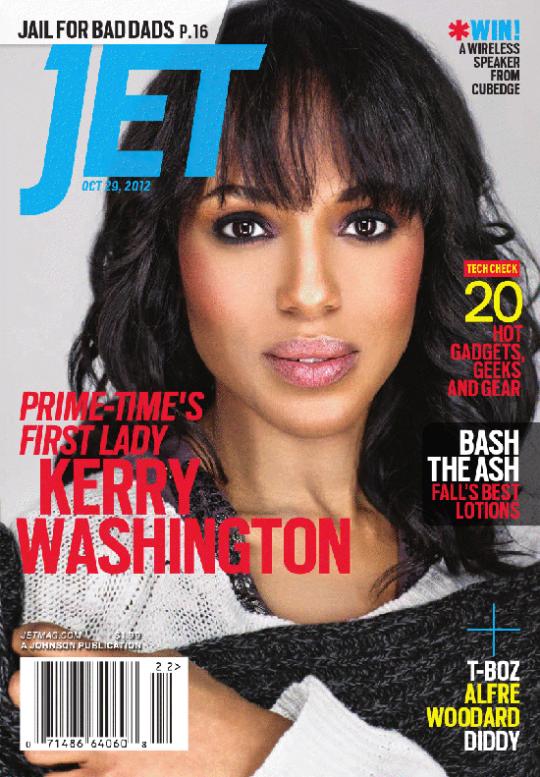 First lady of Prime Time TV, Scandal actress Kerry Washington graces the cover of Jet Magazine, Kerry Speaks on the reason why she's voting for Obama. Interesting. Werk!!!! Since having a baby about a year ago, P!nk gets her body back in shape for Shape magazine - tattoos and all, P!nk is looking great. Ms. Get Yo' Life Tamar Braxton is in Kontrol on the cover of Kontrol magazine. 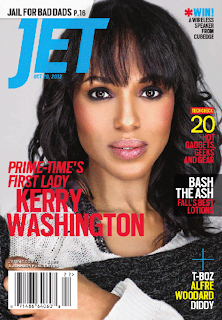 The wife/singer is "unleashed, uncensored & better than ever" in this magazine article. Is it me or do they not watch the show? She is like that all the damn time! 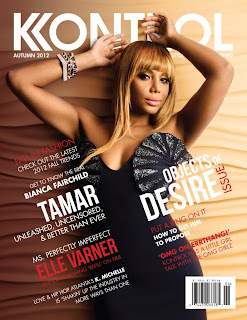 Tamartians!! !